Offering the best service is our main goal and making your vacation unforgettable is our greatest aspiration; this is why Marignolle Relais & Charme wants to offer its guests excellent services like those offered by the best country resorts and luxury hotels in Florence. The comfort, cleanliness, order, tranquillity, hospitality and availability of our staff have been the subject of several years of prestigious testimonials from well-known tourism agencies. Lorenzo Bulleri, who professionally and competently manages the Relais, will be available to suggest tours of Tuscany, guided visits to museums and monuments, wine tastings in Chianti, Tuscan cooking classes, tours of the outlets as well as booking green fees at the best golf courses at the Ugolino Golf Club, Le Pavoniere, Poggio dei Medici etc. At Marignolle Relais & Charme in Florence, we will make sure to offer you the best program between luxury and tradition and better fulfil your needs and expectations. 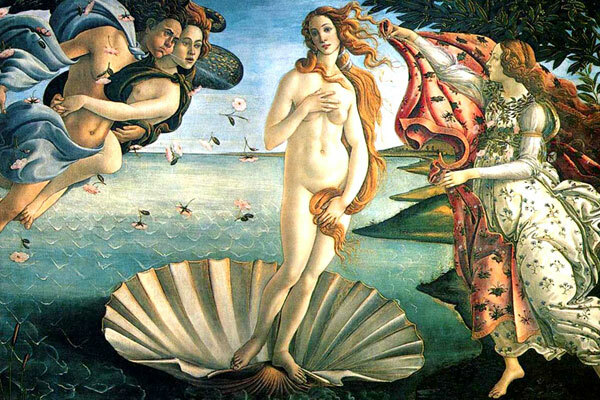 We suggest booking visits in advance, especially for some museums like the Galleria degli Uffizi, Galleria dell'Accademia, and Museo Nazionale del Bargello while the Musei di Palazzo Pitti, Galleria Palatina, the Royal apartments, the Boboli Gardens and Palazzo Vecchio can be booked during your stay; advanced booking will help you avoid entrance lines. The museums that can be booked are the Cappella Brancacci, Museo dell'Opera di Santa Croce, and Opificio delle Pietre Dure as well as all the Basicilas and Florentine Renaissance buildings. It is also possible to book visits with a Tourist Guide in the language of your choice. 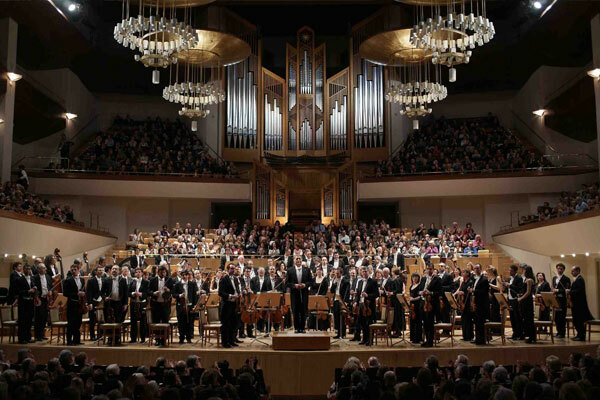 It will be our pleasure to book tickets for the theater and opera as well as famous concerts and ballets at the Maggio Musicale Fiorentino or for the Pitti Immagine shows. We can offer private car transfers from Florence and Pisa Airport, the train station or trade shows and/or conferences at Pitti Immagine at the Fortezza da Basso. 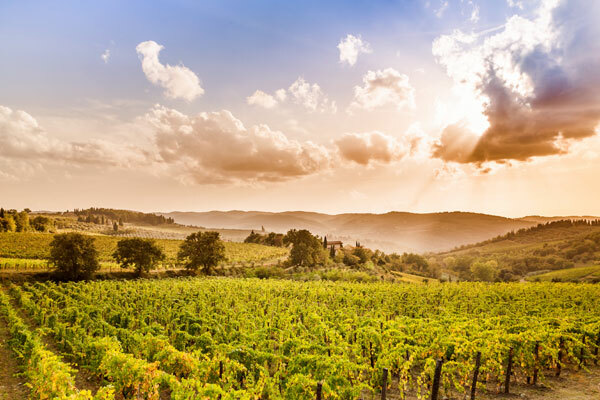 Wine tasting at a famous Chianti Castle and historic visits to wine cellars with wine and typical product tastings. 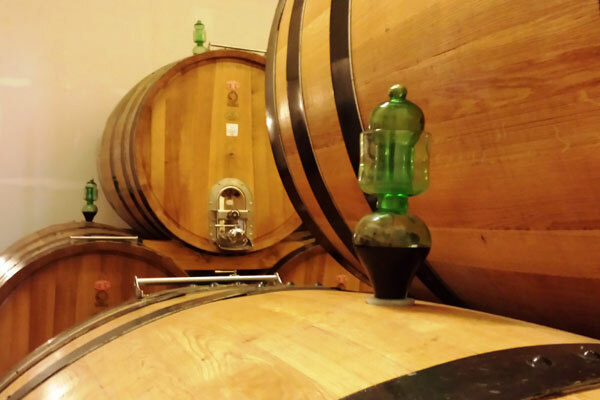 Chianti Classico tours and then visit Siena or San Gimignano. Guided tours of the city of Pisa, Lucca, Cortona or Vald d'Orcia. 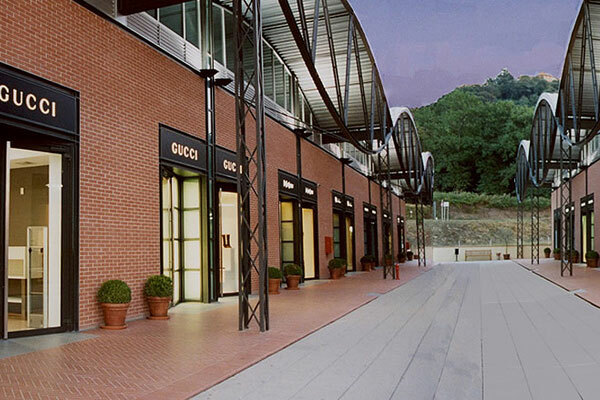 We can organize visits to the Outlets of the best Italian fashion designers: "The Mall" (Gucci, Armani, Ferragamo, Sergio Rossi, Zegna, Tod's, Valentino, Hogan, Bottega Veneta, Loro Piana, Ungano, Yves Sant Laurent) Dolce&Gabbana, Fendi, Prada, Roberto Cavalli. etc. 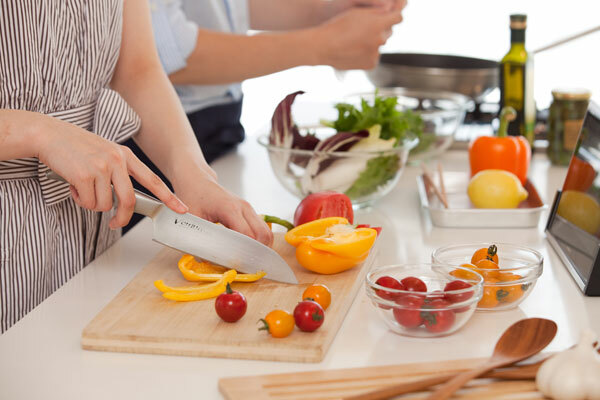 We can book delicious dinners at the best restaurants or in typical trattorie and osterie in downtown Florence or in the Florentine hills, perfect for those who appreciate the exquisite culinary offerings of Tuscan cuisine. For those who don't want to leave the Relais, we can organize a simple snack or a delicious light dinner upon request or reserve a table at the famous Florentine trattoria "Bibe" located only 250 meters from the Relais and offers a free shuttle service for our customers. 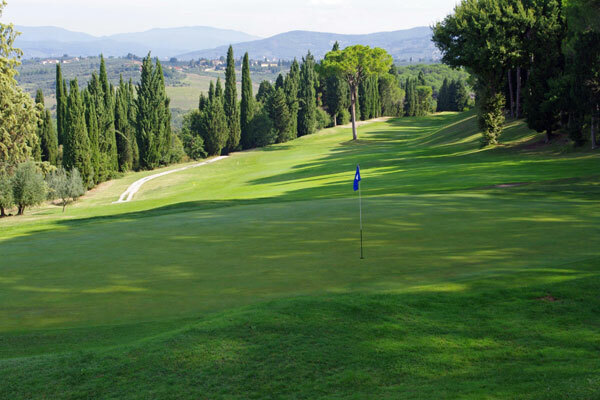 For those who love Golf, we can book green-fees for three splendid greens in the Florence area; the historic course inaugurated in 1933 at Golf Club dell'Ugolino, the magnificent course designed by Arnold Palmerm, Le Pavoniere, and the charming Poggio dei Medici, the former site of the Italian Women's Open, all of which are between 15-40 minutes by car. Other golf courses within an hour by car are Castelfalfi and the Royal Club La Bagnaia. For those who love tennis, just 400 meters away is the Tennis Club of San Quirichino, four tennis courts with a fantastic view on the hills.